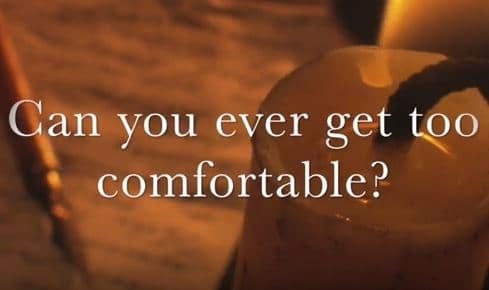 Home Videos Moments That Matter VIDEO: Moments that Matter – Can You Ever Get Too Comfortable? previous VIDEO: Moments that Matter - How Do You Show Your Joy to the World? 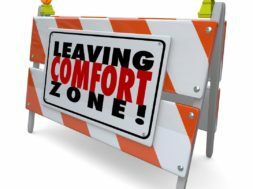 next Can You Ever Get Too Comfortable? Can You Ever Get Too Comfortable? 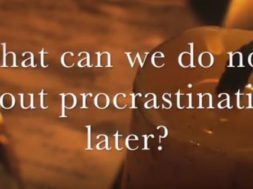 VIDEO: Moments that Matter – What Can I Do Now About Procrastination Later? 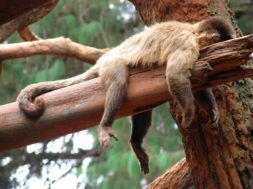 What Can I Do Now About Procrastination Later? How do I find my purpose after retirement? There is so much that can be done when retired. I think we need to seek services that would be a blessing and help to others. Things don’t always just fall in our laps (although they may.) Other ways to spend my retirement is by looking to see who needs assistance. Before my in-laws moved in (which takes much of my time now) I spent once a week with an elderly woman from church who needed company. I would take her for coffee and a donut (her favorite thing) or sometimes lunch and then to the grocery store. There is so much to learn from an elderly Christian. So again, it was more of a blessing to me. Having more time for preparing for Bible study is another way to use retirement better. Participating in Bible studies and sharing what you learn is important (I’m not so good with that.) Staying in contact with those who need encouragement by phone or cards can be helpful.